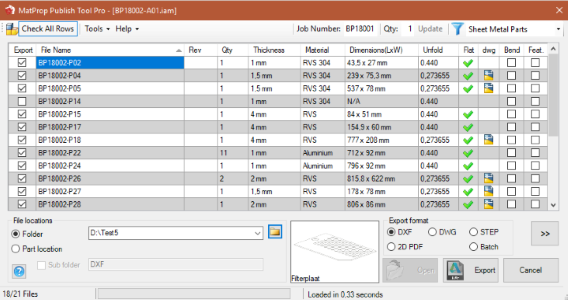 Get control of your sheet metal files! Generate DXF files of your flat patterns in seconds. Make copy designs with renaming options. 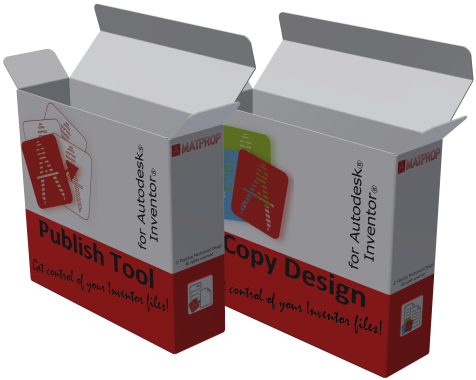 Now available in the Autodesk Exchange Store! Users of the Publish Tool since 2016. Users of the Publish Tool since 2014.